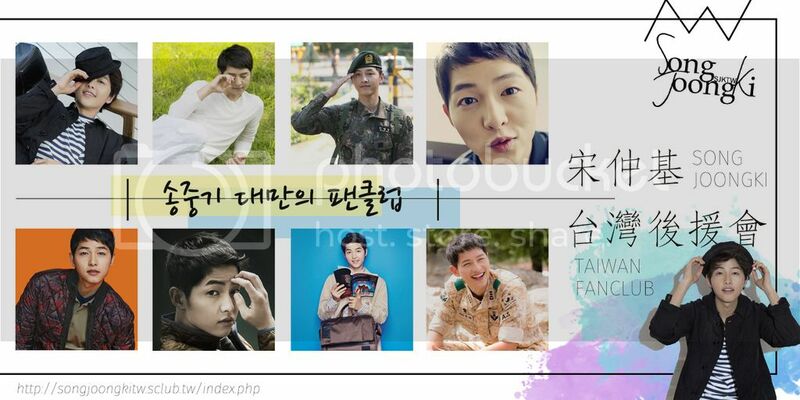 SJKTW ::송중기 대만의 팬클럽 宋仲基台灣後援會:: - Powered by Discuz! 在線會員 - 11 人在線 - 0 會員(0 隱身), 11 位遊客 - 最高記錄是 1098 於 2016-7-5. GMT+8, 2019-4-21 10:16, Processed in 0.069813 second(s), 7 queries.